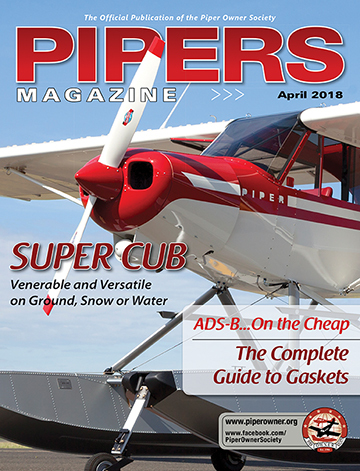 Joel Turpin wrote a two-part series that ran in the November and December 2018 issues of Pipers Magazine. You can read the entire article in our digital archive. Also a reminder — you have homework! At times, I will show an approach chart and ask the reader questions about the symbols or procedures on the diagram. 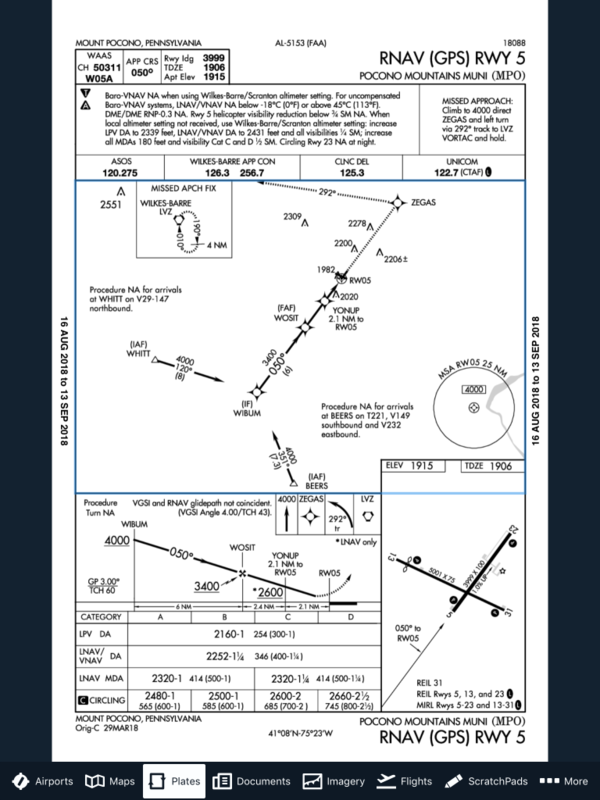 The goal is to train the pilot to look closely at the fine details on the chart. Please do not feel bad if you get the answer wrong, since the objective is training, not testing. Read the article in our online archive. Assuming you will be flying the LPV approach, how will you fly the vertical profile? What is the fix at YONUP, and how will it impact your profile? Learn about Part 2 here. Joel Turpin started his aviation career by soloing in a J-3 Cub in 1966 at age 16. He earned his CFI as a 19-year-old college student in 1970 and has been an active flight instructor since then. After college graduation he became the chief pilot for a commuter airline where he flew the DC-3 and Beech 18 in scheduled passenger operations. Joel later became the Director of Training for Flight Safety International’s King Air division. He was hired by a major airline in 1986 where he flew the B-727, 737, 757, and 767 in both domestic and international operations, retiring in 2015 with over 28,000 hours in his logbook. Joel currently teaches instrument flying in a variety of single-engine airplanes. He also flies the Pilatus PC-12NG for two different corporations and is a FAAST Team Representative. In addition, Joel was recently given the Master Pilot Award by the FAA for 50 years of flying accident and violation free.